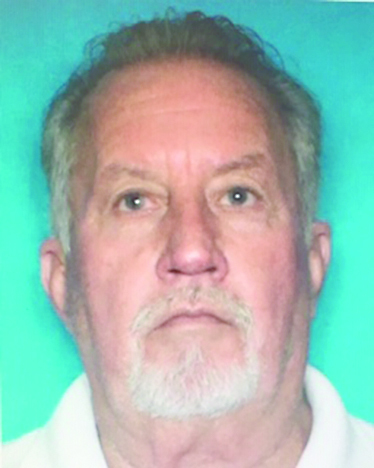 The Natchitoches Police Department’s Criminal Investigations Division began an investigation into the alleged threatening of Natchitoches Parish Council Member Russell Rachal. Rachal filed a complaint with the police department against his fellow Natchitoches Parish Council Member, Rodney Bedgood. Allegations were made stating Rachal had been threatened by Bedgood during a special called meeting Jan. 3. Rachal later explained to detectives that as he was exiting the meeting, he was confronted by Bedgood who turned to him and made a threatening remark. Based Rachal’s complaint, detectives spoke with various persons believed to have witnessed the incident. Based on the complaint and witness statements, Bedgood was issued a summons on one count of LA R.S. 14:122.2 Threatening a Public Official. He complied with the summons and voluntarily went to the NPD. Bedgood was issued a court date of Feb. 26. Anyone with additional information regarding this investigation should contact Detective Bobby Beard at (318) 238-3914. All information given shall remain confidential.